Product #60765 | SKU KOR-XVP20 | 0.0 (no ratings yet) Thanks for your rating! 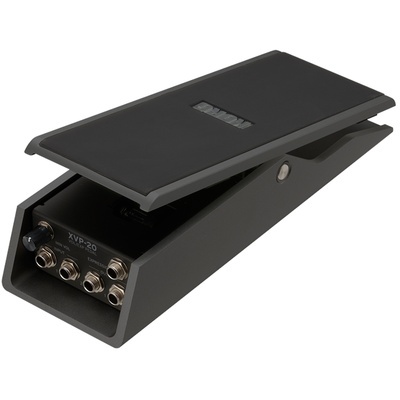 The Korg XVP20 Expression and Volume Pedal gives you all the functionality you want from an expression/volume pedal. It provides two sets of input/output as well as one expression jack. While the output and expression jacks are available on the previous model, the XVP-20 delivers even better operability.